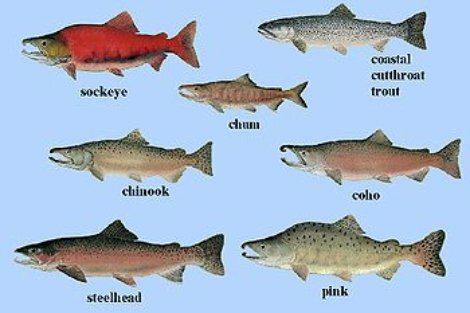 Some of the fish types you will find when fly fishing are listed below. 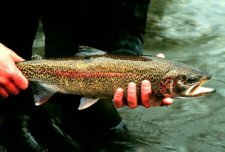 Depending on where you live or where you want to go for a fishing trip will determine the type of fish you will find. 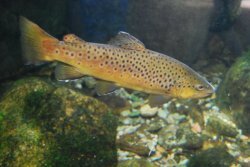 If you are fishing mountain streams you will find mostly trout. 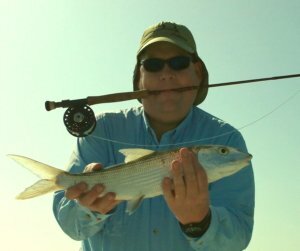 If you fish the coastal flats, or saltwater areas you will find Bonefish and Snook. Lakes are likely to produce Bass, and Crappie or even Walley and Musky. 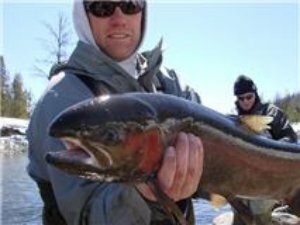 If you fish on the coast you are likely to find Salmon or Steelhead. 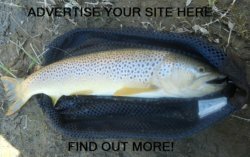 Your local fly shop can help you get the right fly fishing gear for your trip.